In the 1970s, the mention of the name Eva Peron immediately drew a line in the sand for most Argentinians. For some, the former First Lady of Argentina was a symbol of hope and inspiration who championed the rights of women and the poor. For others, especially those who had supported the 1955 military coup that toppled her husband, President Juan Peron and his government, she was an enemy of the state. 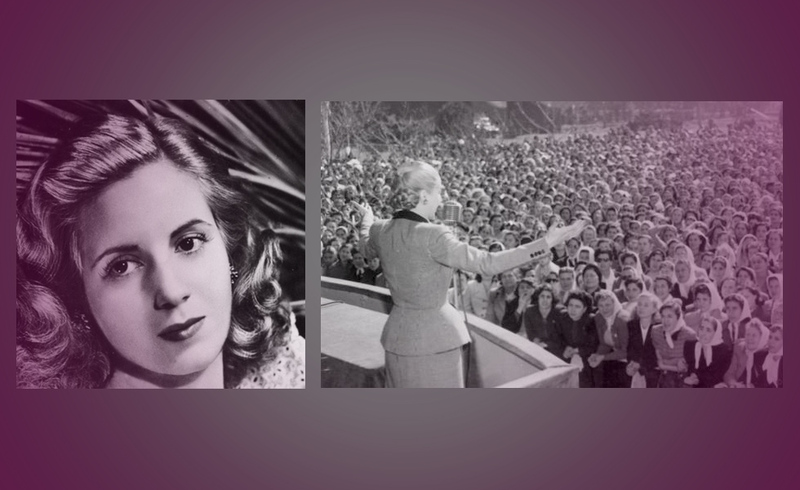 Eva Peron became the First Lady of Argentina in 1946 when her husband became President. She held the title until her untimely death from cancer in July 1952. She was only 33 years old. Argentina went into mourning at her passing; nearly 3 million people turned out into the streets of Buenos Aires for her funeral. In 1955, just two years after Eva Peron’s death, her husband was forced from power in a coup, so he fled to Franco’s Spain. In the midst of the coup, Eva Peron’s body was stolen by the new military government, which wanted to prevent Peron’s monument and in turn her body, from being used as a rallying point for opposition parties. Thus, began Peron’s body’s bizarre, nearly two-decade journey. At first, the corpse was moved from place to place around Argentina in an attempt to hide its location, but every time it moved, word would somehow leak to the public about where the beloved former First Lady was resting. Though the new government had made it illegal to even speak the name “Peron,” mourners would leave burning candles and flowers outside wherever Peron was being stored, even when she was in secure government buildings. After two years of moving the body around, hoping to avoid public detection, the Argentinian government turned to the Vatican. With their help, Eva Peron was buried in a cemetery in Milan, Italy under a fake name in 1957. Another military coup, this one in 1971, set the stage for Eva Peron’s eventual return to her homeland. That year, Argentina’s new President, General Alejandro Lanusse, reached out to the exiled Juan Peron and reinstated Peron’s citizenship. He also agreed to return the body of his deceased wife to him and Eva Peron was exhumed in Milan and sent to Juan Peron in Madrid. In 1973, Juan Peron returned to Argentina and was once again elected President of the country he had fled 18 years earlier. His triumph was short lived, however as he suffered a heart attack and died in office in 1974. When Juan Peron’s widow Isabel took over as President, she decided that Eva Peron should finally be brought home. A man named Domingo Tellechea was to restore Eva Peron’s corpse, which had been on a bizarre and fascinating journey for almost 20 years, so she could be viewed by the public in Argentina. After so many years, Peron’s body was in bad shape and he spent many painstaking hours working to make her presentable. Eventually, he succeeded and Eva Peron’s body was put on display once again for all Argentinians to view in Buenos Aires. Anyone Who Saw “Evita” Knows How Vain Eva Peron Was, So She Would Be Definitely Flattered With All The Attention, Dead Or Alive! Whatever the political climate of Argentina was or is, Eva Peron was a woman who was beautiful, smart, and manipulative who got exactly what she set out to have regardless of her politics. She actually did make an effort to help those without and that is what she revered for. Of course, padding her own pockets along the way! Argentina looks on her as the music industry regards their rock and roll icons who died before their time. 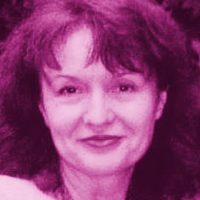 This is a woman who was intuitive and sensitive to her surroundings. I believe this card represents Peron’s second wife Isabel, who brought Evita’s body back to Argentina. Since pulled inverted, it shows how she used her instincts on how the people felt about Evita to further her own political advantage. This is a card of future success. I feel that regardless of how long she has been dead, to Argentina, she will always be their “beautiful martyr”. This is a woman where status is important, likes luxury and wants to be of service. It is obvious this represents Evita’s energy in this pull.